One of Philadelphia’s busiest vape stores, Hi-Def Vape is synonymous with high-quality customer service and top of the range products. Hi-Def isn’t the local hang-out. 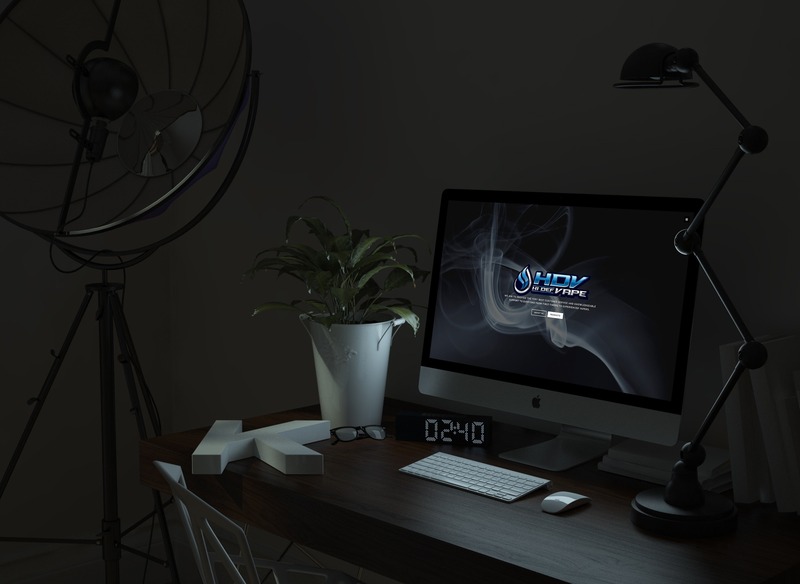 They’re a professional vape shop that aims to provide an amazing and comfortable experience. A shop you can bring Grandma in to learn about the benefits of vaping over smoking. With over three locations, you’re never too far away from a new experience. 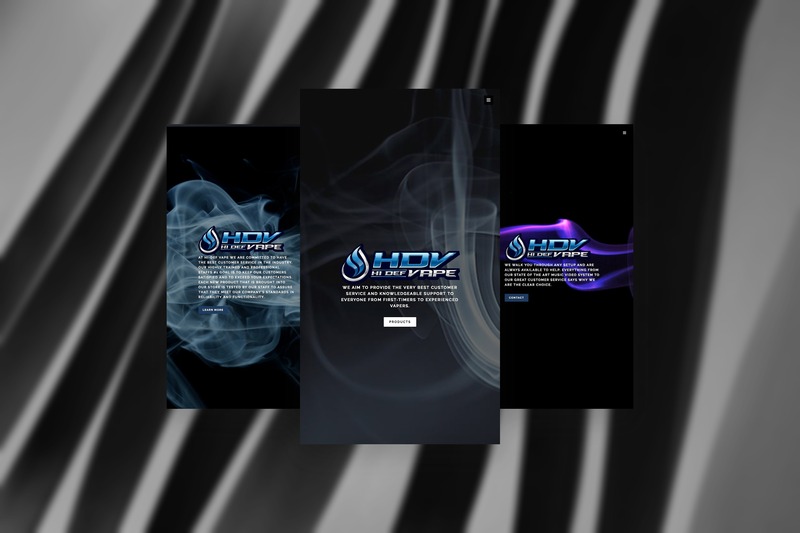 Upon franchising the business, Hi-Def Vape approached us needing a completely revamped site that was able to fit in with their high-quality, friendly and urban appearance. 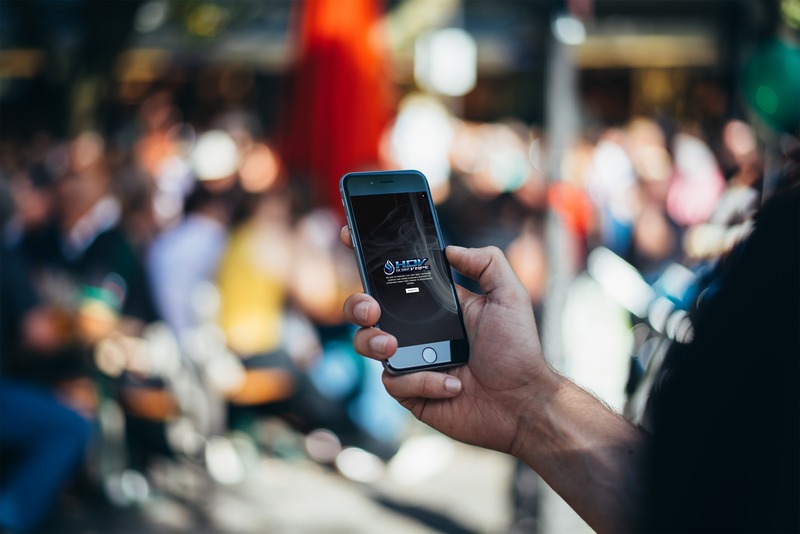 One of the most important requirements for the site was that it was able to look as good on a smartphone, as it does on a desktop. Hi-Def isn’t your typical vape shop. We wanted to show that across the design of the site.